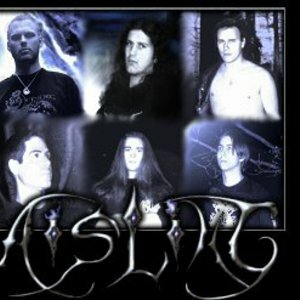 Aisling (meaning dream-like vision) is Melodic Black Metal band from Italy where symphonic elements are mixed with sonorities mindful of the black metal, more sensitive to pagan feelings that recall ancient visions and emotions. Aisling is a name of Celtic origin chosen to represent our musical dimension. Our city, Trieste, has been founded around 500 B.C. by the Celtic tribe of the Carni C?tali and not withstanding that more then 2000 years have passed, we feel a strong bond with the traditions, the mentality, and specially with the spirituality of our ancestors.